A years long effort comes to a successful conclusion. 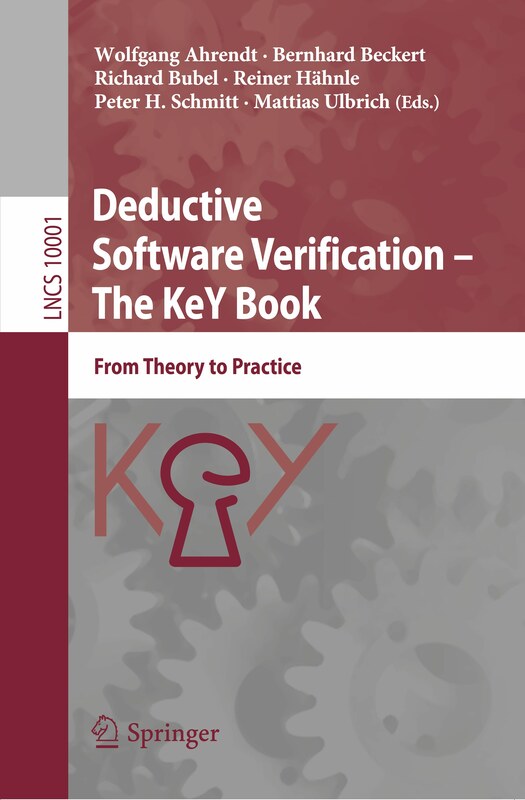 On December, 20th the new KeY book became available online. Most of the book’s content is new or largely rewritten compared to the first KeY Book. Go here for more information and supplementary material.